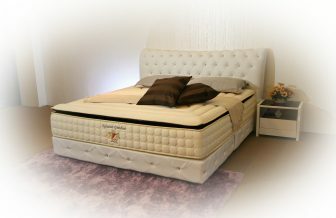 Fit for the royalties, now you can have a taste of what Kings and Queens sleeps on. Intricate quilting in Belgian silk Damask gives an imperial comfort to your skin. 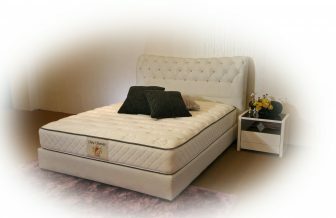 SLEEPNIGHT is constantly on the move to improve products through innovation. 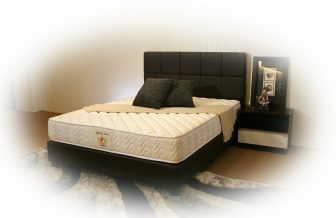 Imperial Haven is one of such that we are in the forefront of mattress making. Pillow top upon euro top settings. 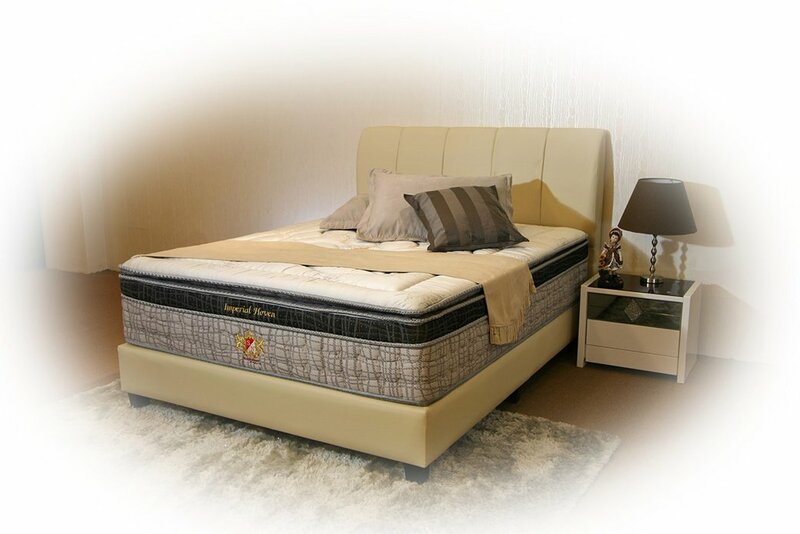 It’s hard to imagine the comfort that you are sleeping on. Words can’t describe the euphoria when sleeping on this piece of gods gift from heaven.